5. Meet various requirements of market and clients. 4. 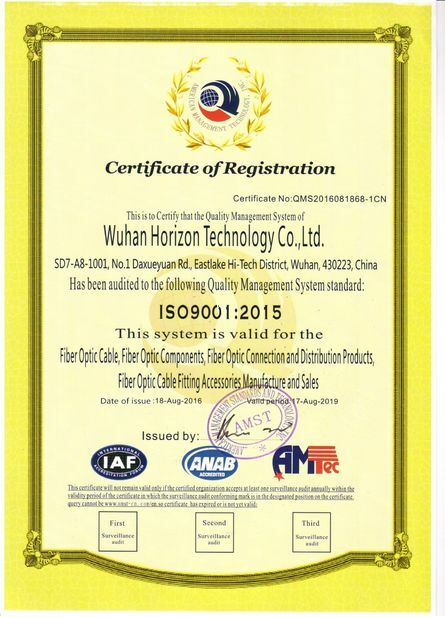 Used in optical connections in optical apparatus and equipments.